Serving the Entire Douglas County Area! At Patriot Pros Plumbing, Drains, Heating and Air, we are proud Americans proudly serving your home. As a product of hard work, dedication, and commitments, the company strives to continue becoming the service team you trust when it comes to your home’s plumbing and HVAC systems. 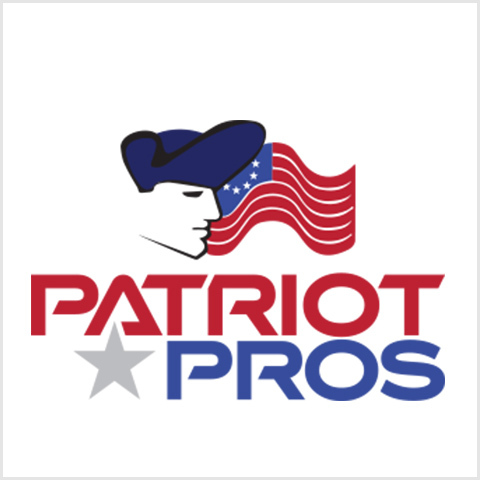 From simple tune-up services to complex repairs and system installation, Patriot Pros has the extensive experience and training to handle them all. Expect only quality, dependable services from ethical professionals whose number one concern is to deliver outstanding work and customer care. The team is passionate about their customers and the community they serve. Additionally, Patriot Pros Plumbing, Drains, Heating and Air loves to do the extras that most companies forget or simply bother with such as educating customers like you on energy efficiency and other plumbing and HVAC concerns. Call now and receive fast, reliable plumbing, heating, and air conditioning services in Castle Rock or anywhere in Douglas County. The price originally presented for the replacement of the water heater was $4,200.00. By the time the salesman left he had dropped the price to $2,800.00. Yeah... I want to business with a plumbing company like this.